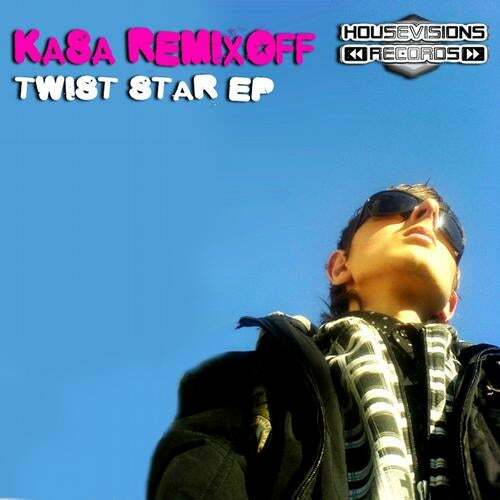 Kasa Remixoff Beeing a Producer and a DJ is a real passion . Twist Star EP is the first release under the label ?Housevisions Records? a lot of hot House Tunes are following ? so watch out!